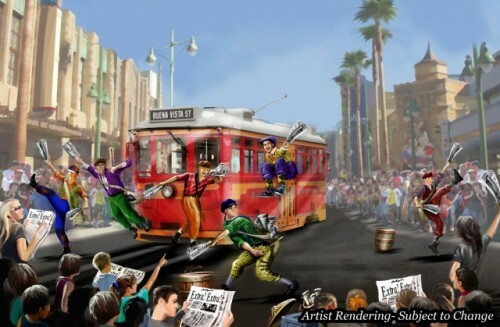 From “Mad T Party” to the “Red Car News Boys,” a new lineup of characters and shows will offer something for everyone as they celebrate the grand re-opening of the California Adventure with the new Cars Land, Buena Vista Street and Carthay Circle Theatre, featuring a restaurant and lounge. 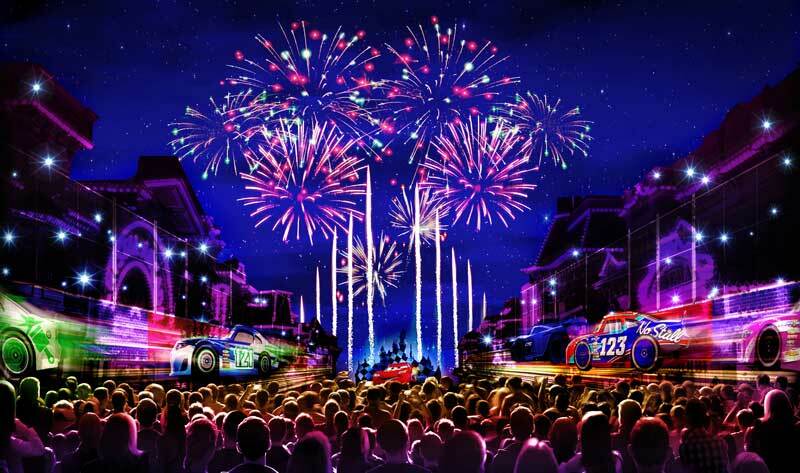 The new lands will be home for new characters and street performers, while “Pixar Play Parade” will return for twice-daily performances throughout the summer and the long-running hit “Disney’s Aladdin – A Musical Spectacular” is expected to add extra performances. The nighttime spectacular “World of Color” continues to satisfy guests with fire, water, lasers, animation and new story elements.